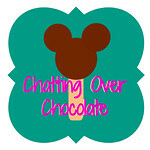 Chatting Over Chocolate: Magical Monday #19: Disney Princess Inspired Hair Tutorials! 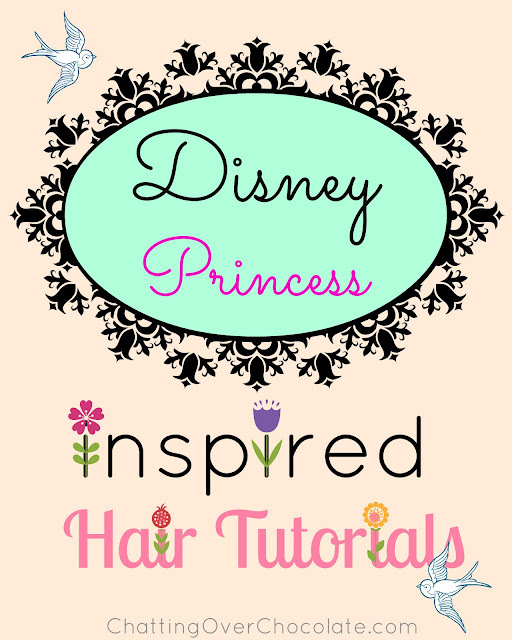 Magical Monday #19: Disney Princess Inspired Hair Tutorials! These Disney Princess inspired hair tutorials will teach you how to create lovely locks right out of a fairy tale! Disney Presents: CuteGirlsHairstyles via disneysstyle YouTube channel. Wow. These are such great tutorials! I especially love Jasmine's ponytail! This is so cute, I can't wait to try some of these out when my daughter gets more hair! Thanks for sharing.